Last time I talked a bit about bags in general. Today, let's talk about specific categories of bags. 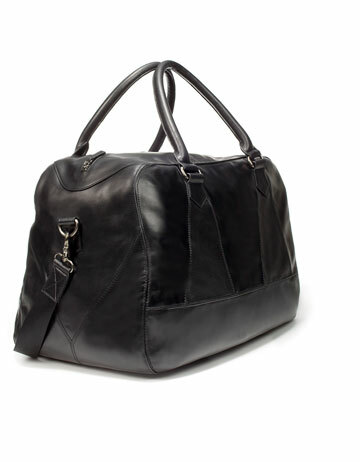 There are many different types of bags out there, but not all of them are created equally. I don't mean to say that one is better than another, but, rather, that sometimes one kind more appropriate than another. Pros: great for students who like to keep it casual; adequate for an overnight trip somewhere; appropriate for the great outdoors. Cons: Don't wear a backpack with a suit. Don't ever wear a backpack with a suit. When men do this it brings the casualness of the backpack and the formal nature of the suit colliding together in a massive explosion causing at least two of the Muses to weep bitter and fashion saturated tears. Plus it just screams "classless intern." 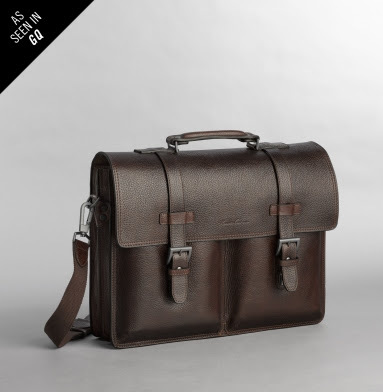 Pros: great for a student with a relatively light payload; a stylish and less touristy place to keep your essentials while traveling; nice for the day to day wanderings of the urban man. Cons: not the best when riding a bike, hiking, or running. Pros: a little more on the formal/traditional end of the spectrum; in education or business, it can distinguish a more serious man of a certain level of class. Cons: not so good when accompanying a more casual look; it looks a little out of place when outside of the academic or professional sphere. Pros: for when you have more style than your trousers have pockets for and you need a bag to carry the surplus. 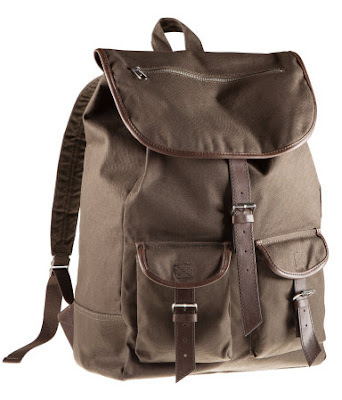 Cons: some men aren't comfortable with these because they remind them too much of a woman's bag. Pros: the perfect size for getting the normal stuff out of your pockets; not overly bulky and in-the-way. Cons: just as is often the case with the Tote (above), some men aren't comfortable sporting one of these; a little small for some things. Whichever strikes your fancy and meets your needs, be confident in your choice and enjoy the extra space in your pockets. I know! Even though the design on it is very simple, it is such a good look. 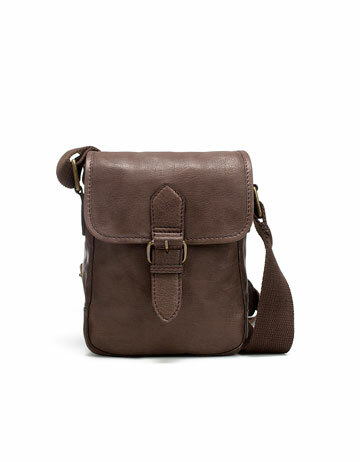 You two should checkout some of the other bags that Zara has to offer. Thanks for the comment!